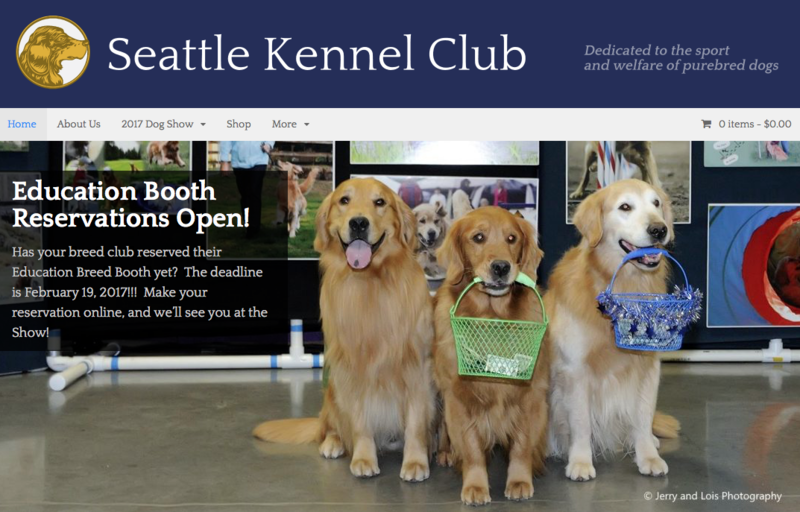 Katie Campbell brings the success of Seattle Kennel Club media campaigns to PureDogTalk. Faced with a dense, metropolitan area with immense competition for visitor's time and attention, and expensive show venues, Seattle K.C. not only is surviving, but prospering. Katie explains how year-round promotion and local media outreach has allowed them to charge admission to help cover costs. Entire club is focused on a single goal - Fun for the Whole Family. 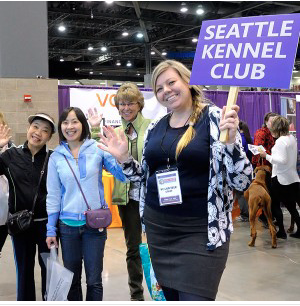 Seattle goes above and beyond from the "Wal-Mart Greeters" welcoming visitors to the show, handouts with maps and times, and invites to take a tour! 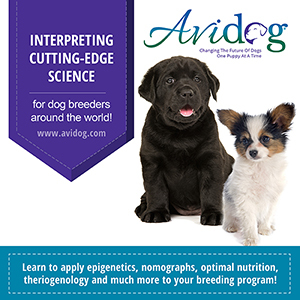 Second-generation dog breeder and has been exhibiting and breeding under her own TAJI prefix since 1991. 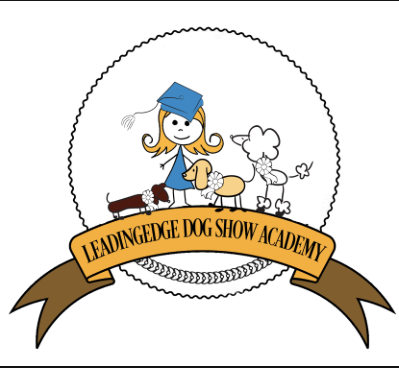 Though known worldwide for her highly acclaimed Basenjis, she is also a Breeder of Merit in Ibizan Hounds and Poodles. She has also judged across the USA and around the globe. Like many of us, Katie is an active member in an ensemble of purebred dog clubs, tirelessly aspiring to keep members active and replenishing their rosters. 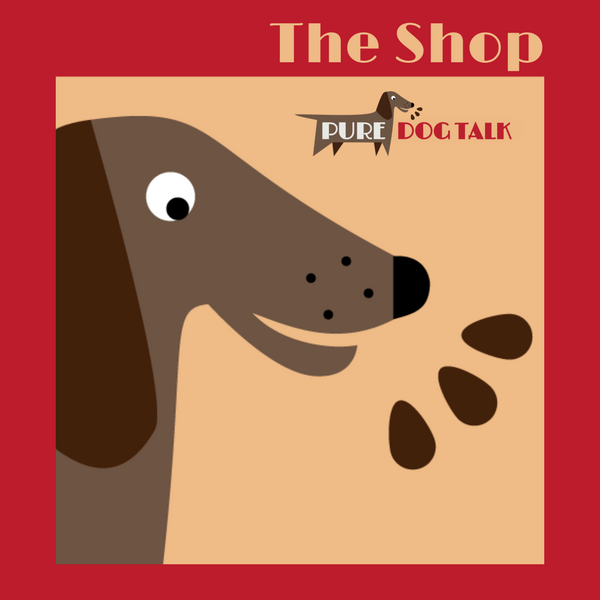 She does so with an inspirational message that mentors not only new owners and aspiring judges, but effectively reaches the public to share our pure bred dog message. 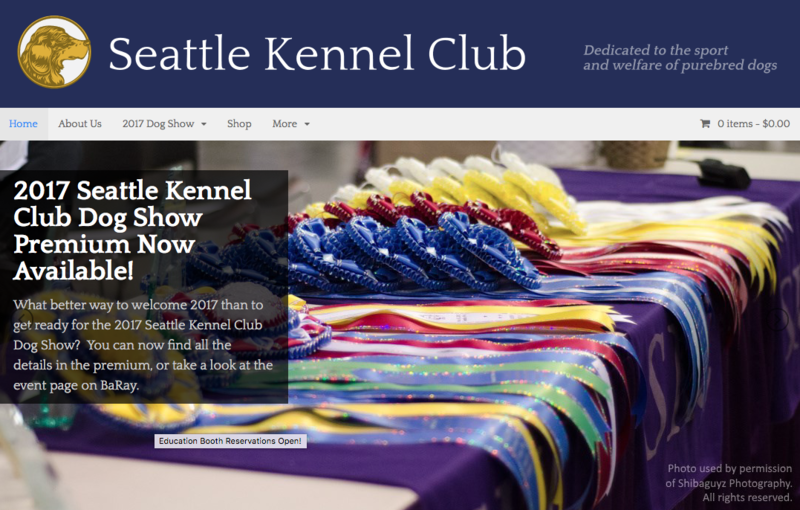 As a member of the Seattle Kennel Club Board of Directors and show committee for Seattle Kennel Club’s upcoming large, diverse, and very public oriented show, Katie shares with us how the Seattle Kennel Club uses media to attract gate and potential new pure bred dog enthusiasts and club members. Vibrant images, clean text, easy-to-navigate. Seattle does it right. Again, their message of a well-organized fun for the whole family event is reflected in each page. 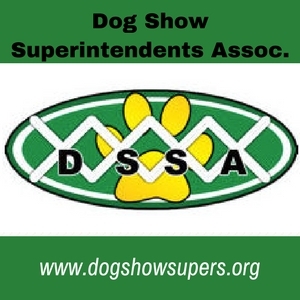 The 2017 Dog Show section highlights and invites you to go further and see what other fun things are happening and make it a do-not-miss event. Any marketer's dream!!! What Seattle is doing is not difficult...any club can copy and follow their template. It is the road to a fairgrounds full of visitors! 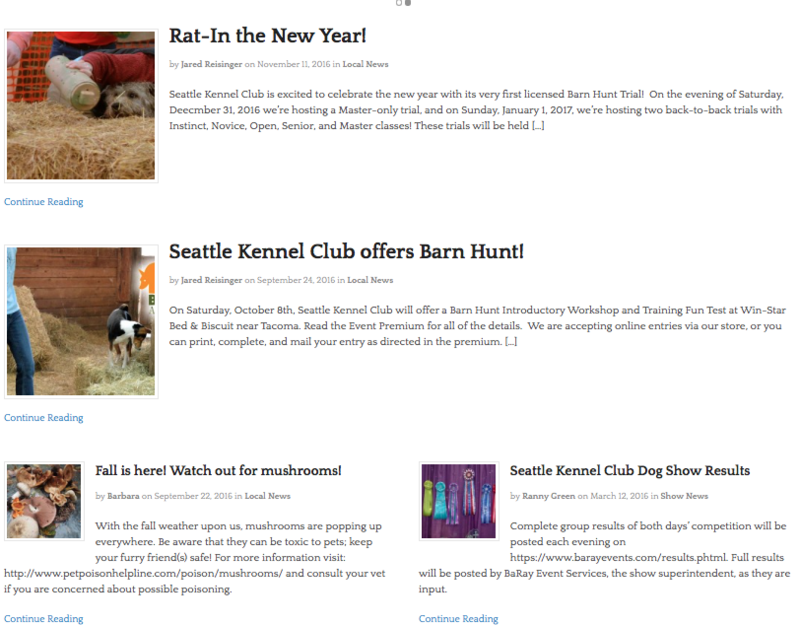 Articles written to highlight and inspire visitors so they know not only what will be at the show, but educate them on the events. Seattle's Fun for the Whole Family tagline puts their purpose where it belongs - IN THE FRONT! No question of their intention. Date and location is clear and the warm, fuzzy emotional awww moment of the two dogs nose to nose is excellent reinforcement. Be There and Be Witness to Seattle's Success!! !